We are looking for a customer service enthusiast to join our management team! The position is 2 days a week with on call hours in exchange for free rent and utilities of a 2 bedroom 1 bath apartment. The position will be available the beginning of April but we would love to start training in March! If you are the perfect candidate or know someone who would be have them call 801-377-5900 for details or submit a resume to kauaiplace@gmail.com. Have you been to our museum lately? We have so many new fun things! Tomorrows weather is supposed to be SUNNY and 36 degrees! Pack up your cute family or stop and grab your friends and come enjoy our FREE museum! Check Out Our Cute Social Media Signs! Have you seen our cute new social media signs around the property? Stop and take a picture and #lakesidestorage! Our fabulous tenants make our job worth it! We love you! 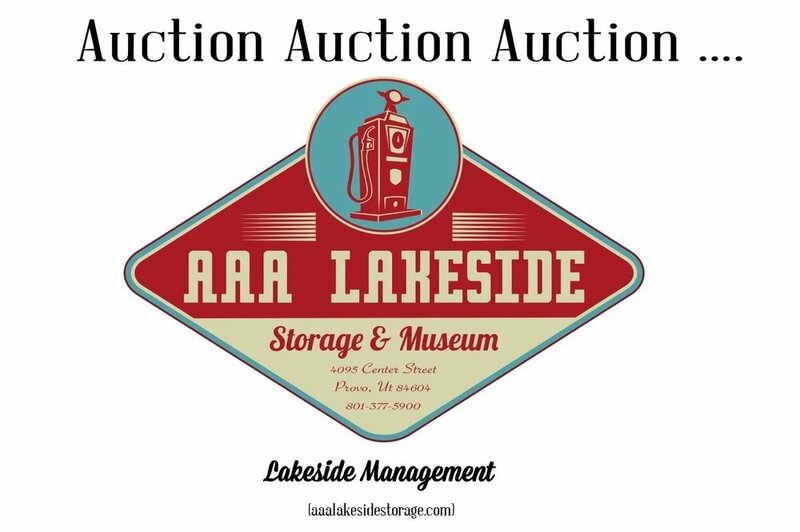 Tags tenants, best tenats, best storage, best management, best prices, Lakeside Storage, Lakeside Museum, Lakeside, Boat storage, winter storage, winterization, rent here! Need a Size we Dont Have? Leave Us Your Number! If you’ve called needing a certain size that we currently don’t have please leave your name and number with us! We get turnover on units monthly and the size you’re looking for could pop up soon! Lakeside Storage works hard to help everyone “reclaim their space” and we want to get you into the perfect unit size as quickly as we can! Call Lakeside today to add your name to a waitlist or check availability! Have You Read Our Museum Blog? Have you ever read our museum blog? If you've ever wondered where our huge collection of gas pumps and signs come from this is the perfect place to come to know the crazy man behind it. It’s full of his real life experiences as he travels across the country with the sweetest wife that ever lived. If you need a good laugh or are just curious you won’t be disappointed! Click here to read! What’s a storage park without amazing tenants? Nothing. 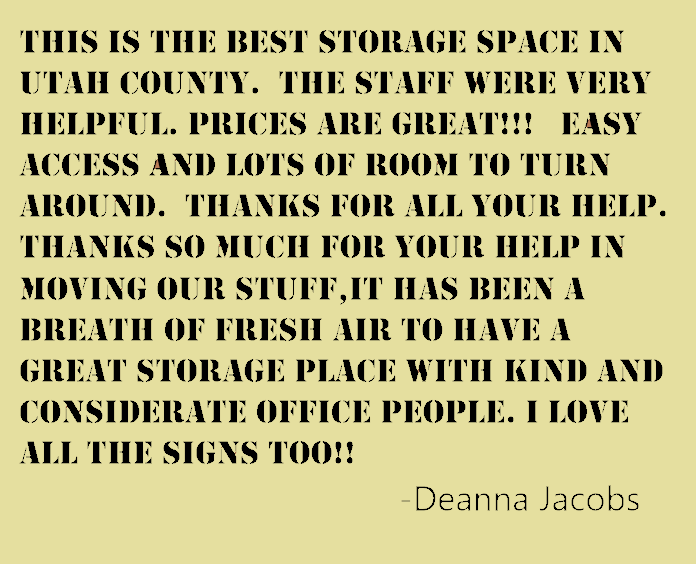 And we have to have the best storage tenants in Utah! That’s why we’re giving you big savings this January! Take your New Years challenge and clean out your garage or closet or whatever it is and we’ll give you the best deal on a storage unit! Call Lakeside today! Join us today for an auction at 10AM! It’s the New Year! What are your goals this year? Ours is to save money and help others do the same! We're offering $10 off the monthly rent for your entire contract when you come in and rent a new outdoor unit or a 5X8-10X10 unit! Hurry in, these savings are too good to last! It's Our Last Full Business Day Until After Christmas! Today is our last 9-6 business day until after Christmas! Hurry in to make a payment, rent a new unit or just pick up a last minute stocking stuffer for the retro enthusiast in your home! Christmas Eve we will be open 9-12, Christmas day closed, and back in the office with our usual business hours on the 26th! We hope your holidays are jolly and bright! As you are storing in a non-climate controlled unit, we recommend that you make sure your items are protected from mother nature's weather! Lately our weather has been below 40 degrees at night and sunshine during the day. As a safety precaution we ask that you check your self storage units with care, make sure your items are covered, sealed, and protected from any climate frost or condensation. Our office sells 9x12 plastic covers for $3 that we recommend to lay over any items you want to keep from any condensation drops this winter! Happy winter! Picking the right facility to store some of your most important valuables is scary! The most common question new tenants ask is if we have issues with theft, and we are proud to be able to answer "NO"! Aside from our secure keypad and gate which locks overnight, fenced in property, electric fence, cameras and 6 ONSIGHT MANAGERS (yes, you read that right) we also personally drive the property a minimum of 2 times per day just checking locks on units! Your Lakeside managers are here to enforce a safe and secure storage facility so you don't have to worry! 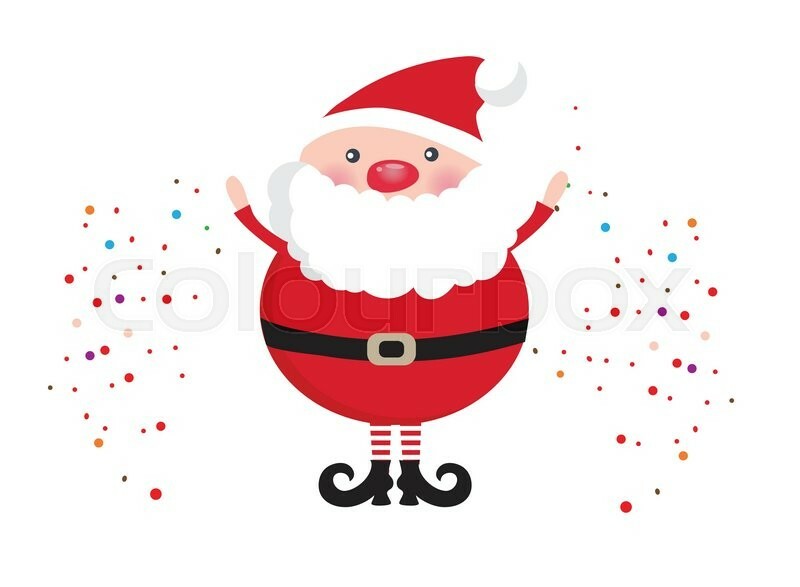 HO HO HO, the Holidays are Here! We also currently have a 13X70 (indoor pull through) available for only $271 a month! Ho Ho Ho, the holidays are here and they're so good!